Nearly halfway into the 2015 shipping season, the Port of Thunder Bay continues to experience very strong cargo volumes. As of July 31, grain shipments through the port's elevators are 26% higher than the 5-year average, and on-par with 2014, which was the strongest season for the port since 1997. The port experienced its second-best July for grain in 18 years, led only by July 2014. The month was strong for other cargoes as well, with coal, potash, dry bulk and general cargo volumes exceeding those posted last year. 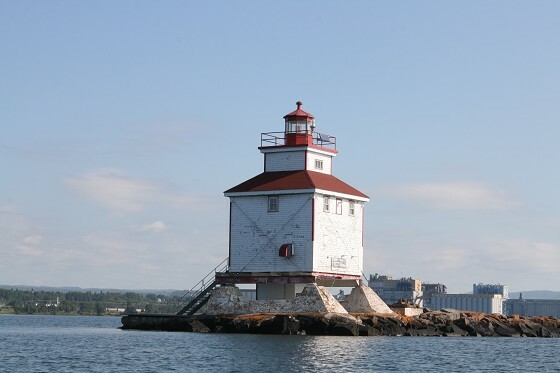 Thunder Bay is one of the biggest ports in Canada geographically and the farthest inland in Canada. Most of the cargo that goes through is Canadian. Many of the other ports in Canada like Prince Rupert, Halifax, Montreal and Vancouver handle foreign cargo mostly US bound. 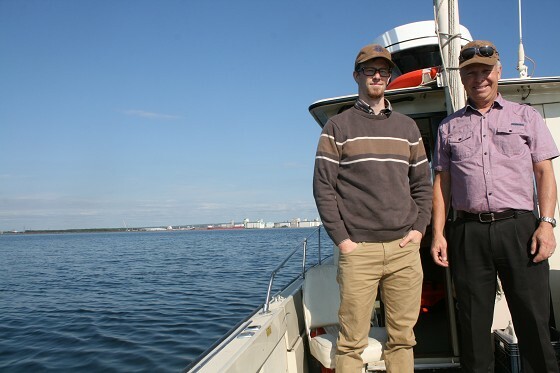 Thunder Bay is the true Canadian facility on the seaway. General cargo volumes have increased this year, with Keefer Terminal handling a variety of inbound shipments including mining equipment, structural steel, windmill blades, wood pellets and reactors. Thunder Bay Port Authority expects grain volumes this fall to drop off somewhat compared to last year, but still remain stronger than average. Despite indications that the Western Canadian grain harvest will not reach the record production experienced in the last two seasons, the catchment area for Thunder Bay has fared somewhat better than areas further west. Crop harvesting is also expected to be up to three weeks ahead of schedule, meaning grain could reach the transportation system earlier than usual.